We've listened to the valuable feedback you gave us about how we could improve our delivery service. After consulting with our couriers and valued clients, the team at Aqualine are pleased to announce that we are now offering a two person delivery service as standard for all SaunaMed saunas. There are no hidden charges and this upgrade is included in the same great value SaunaMed prices as before. Our experienced and friendly Transmec delivery teams will bring the sauna into your home and carefully take each package into any room in the house. 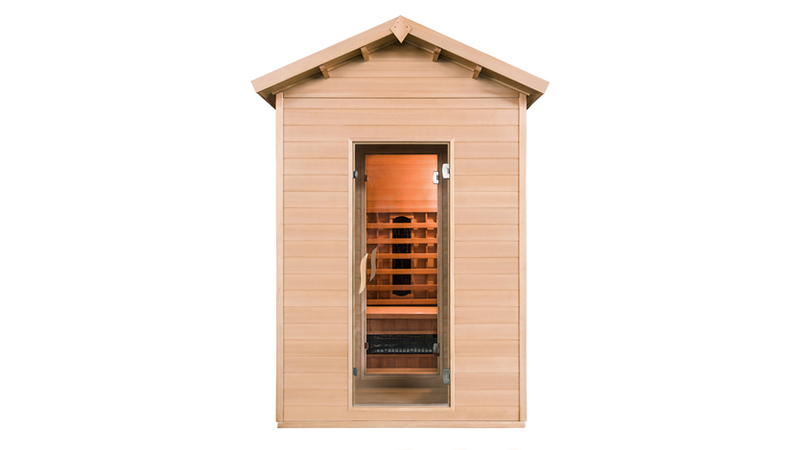 Our sauna delivery teams are also experienced in assembling furniture and gym equipment. 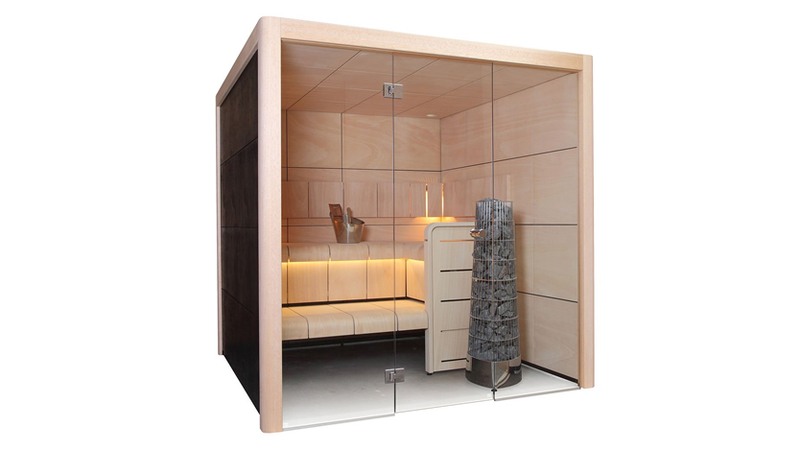 If you would like us to build the sauna for you so that you can use it right away, that's no problem! 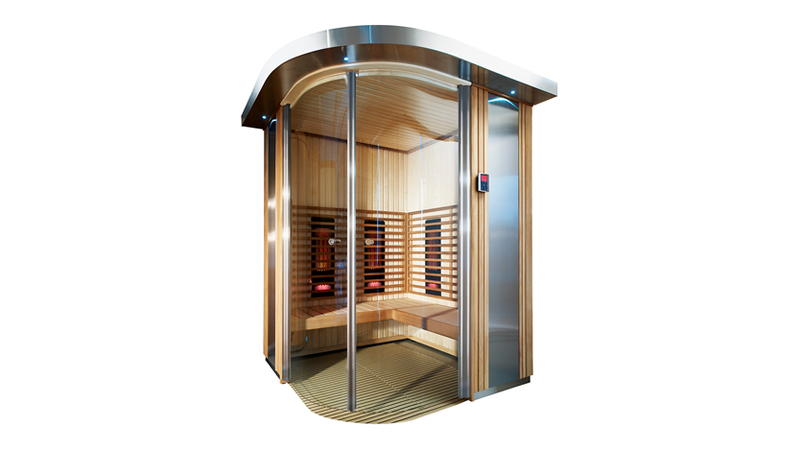 Simply call us to upgrade your delivery to include our new sauna installation service from £149. We will even take away the packaging for you!